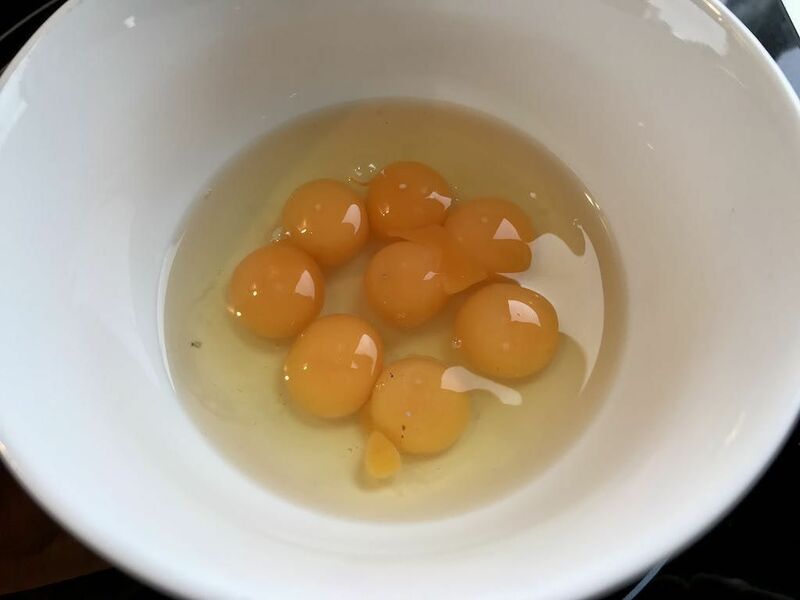 The first quail eggs of the season from my 4 Japanese Coturnix Coturnix quail. Yum. I fried these.